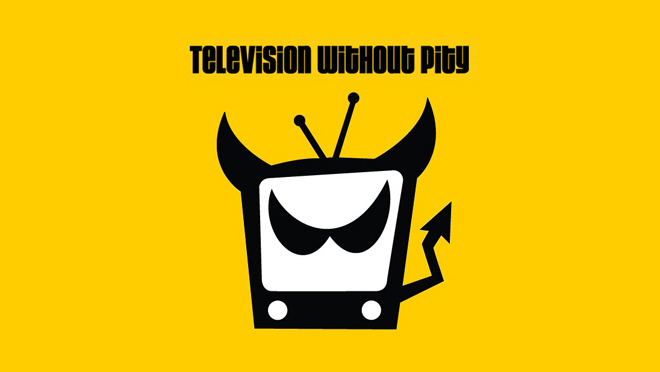 NBC Universal has announced plans to take down the website Television Without Pity (TWOP), the popular snarky TV recapping site, effective Friday, April 4th. TWOP was bought out by NBC Universal back in 2008. NBCU no longer sees TWOP or its similar site DailyCandy as “viable businesses for our company.” The shutdowns will affect 64 employees at DailyCandy and 3 at TWOP. For the full story, check out the article featured in Variety. Rest assured, Amanda Talks TV, though a much MUCH smaller scale than Television Without Pity, plans on sticking around. In fact, this may be the added motivation I needed to get back to recapping (and therefore watching) more shows. I’ve been a bit of a slacker lately on the recap front, so it’s time to get with it. Thank you to my faithful viewers and to those who just stop by for visit now and then. I have fun doing the site and hope you have fun reading it. What is a show you would like recaps/commentaries on? Posted by amandatalkstv on March 27, 2014 in Misc Entertainment News and tagged Amanda Talks TV, DailyCandy, Recap, Television, Television Without Pity, TWOP.